From July 8th-10th the best North Texas chefs, restaurants, bands and artists will gather at Fair Park for one of Dallas’ largest summer events. 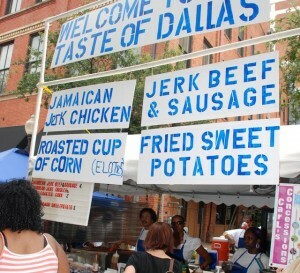 Starting last year Taste of Dallas moved their location to Fair Park after 24 years in West End. The new location provides expansion of all the activities that take place at the annual festival adding 150,000 square feet of indoor space so you have a chance to escape the heat when you want. TOD benefits the American Heart Association. Each year some of Dallas’ finest or tastiest restaurants come together for this rapidly growing event. The festival is a three-day event so you have a full weekend to choose from when you would like to go. TOD will be going on come rain or shine! You’ll be given the opportunity to taste food from restaurants you’ve always wanted to try and maybe even ones you’ve never heard of! The Culinary Marketplace will be full of all your kitchen needs and unique specialty food products from homemade jellies/jams to olive oils, sauces, and salsas. A list of Dallas’ top chefs will display their skills live each day! What’s a food party without some great music! 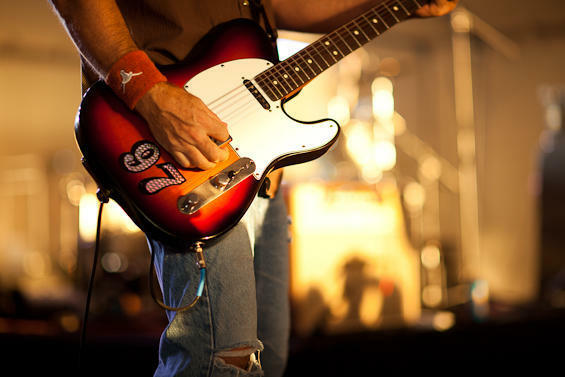 A number of talented local and regional musicians will compliment that tasty cuisine on Gilley’s Music Stage as well as visiting celebrities. Come celebrate the best of Dallas’ music scene with local bands Friday through Sunday. To compliment the food and music will also be some artwork. You’ll find a wide range of artwork from some of Dallas’ well known to new emerging talent. While inside the festival you can enjoy tastings each priced at $1 to $3. You’ll have lots to choose from so prepare your palate! 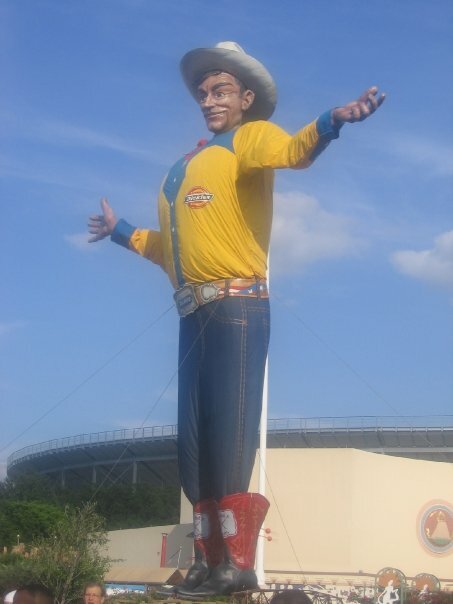 Parking is available on the fairgrounds for $12. Trams run from parking lots right up to the entrance of Taste of Dallas. DART’s Green Line stops at the front door to Taste of Dallas. No parking required! The one-day admission fee for this event is $8.00. You can get tickets at Albertson’s for only $5 and Children under 12 are free. 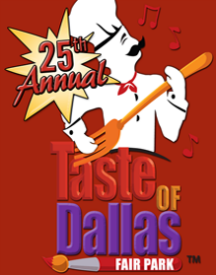 For more information on the Taste of Dallas visit the official website.